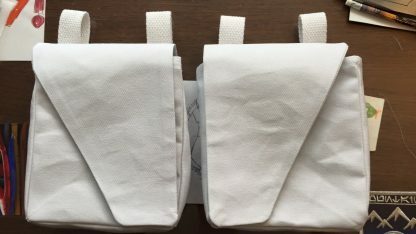 Made out of white or off-white canvas material, these pouches are used for the Star Wars Stormtrooper Cosplay costume. 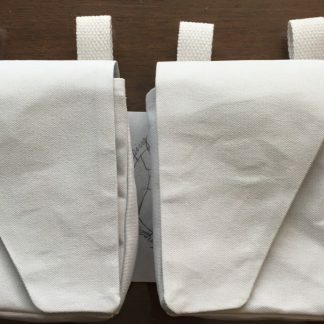 The flap is made out of two layers of canvas material, the inside fabric edges are surged to prevent fraying. 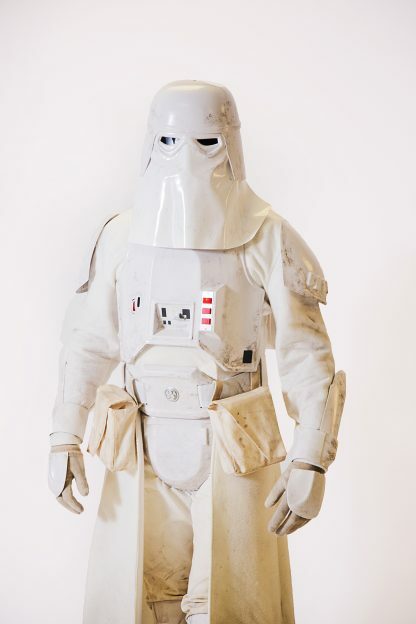 These are made to order, so turn-around time could be up to a week. This listing is just for the pair of pouches. 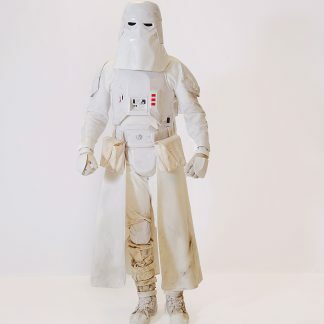 The picture of the Snowtrooper is used to show the pouches with the full costume.